Following his ordination as a priest, Father Luis Chavez returns to the mean streets of his youth, hoping to put his past behind him. 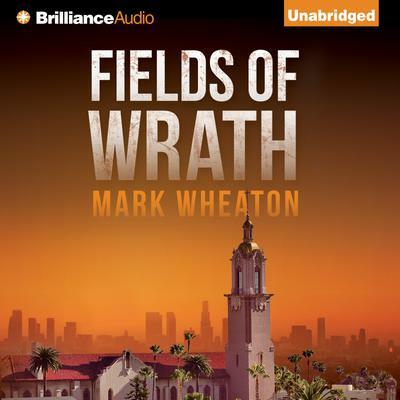 But the brutal murder of a worker in Ventura County’s vast farm fields compels Luis to return to his criminal roots in order to unravel a massive conspiracy. Teaming up with Michael Story, an ambitious Los Angeles deputy DA, Chavez goes undercover as a farm laborer to bring down an immense human-trafficking ring tied to one of California’s most prominent and powerful families. Fighting to stay on the path of the righteous while confronting evil at every turn, Father Chavez finds himself in a battle of good versus evil, with the souls of hundreds hanging in the balance.